This is a breathtakingly lovely book. A woman’s struggle to come to terms with the loss of her sister, and chronicling her journey to help other people who are going through the same struggles. She writes letters to her sister throughout the book, exposing her thoughts, feelings and heartbreak trying to work through her loss, one letter at a time. After the letters come poems, poems about the loss, the struggle and the hurt. Poems about carrying on and about finding hope. “You simply replied…“I’m not strong enough to live without you…so God will have to take me first ”. Her book, designed to show her journey but also to guide others who are grieving themselves, with kind words, and hopeful thoughts. 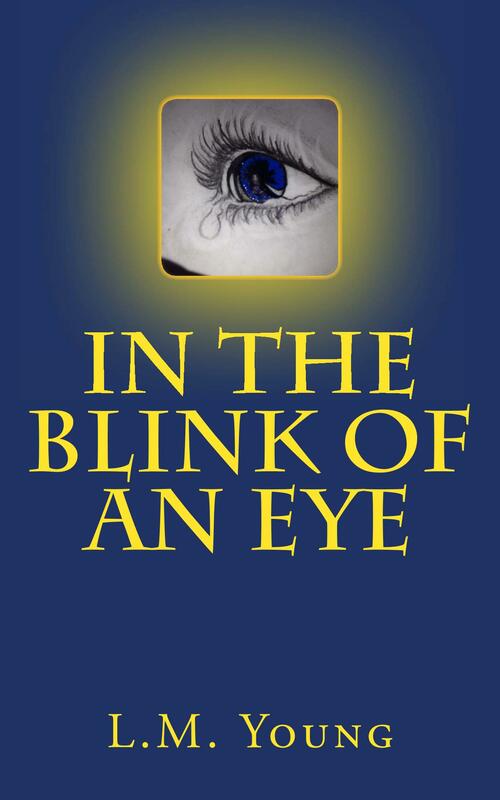 The author looks back on her life struggles, being in a coma, car accident, cancer, and remembers her sister’s wisdom and guidance during those times. Her sister’s presence in her life. This is a wonderful book, a wonderful memoir of one woman’s struggle to come to terms with loss. The letters and poetry are so real, and heartfelt, there’s no question about the quality of the book. This isn’t really a book you can review, there’s no real plot to this story, it’s just a person’s journey through life, and it’s wonderful that they decided to share it with the world. If you’d like to read this book, or find out more about L.M Young check out the website, goodreads, or on Amazon.